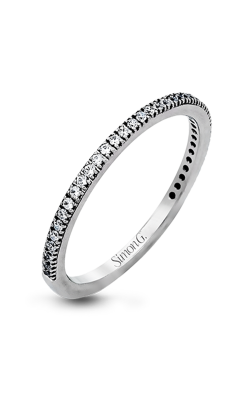 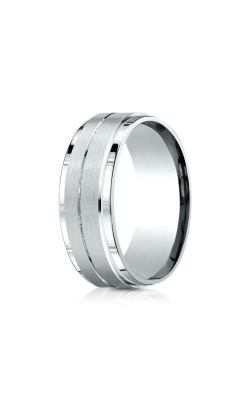 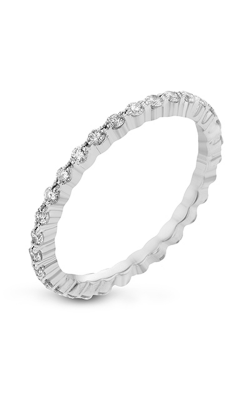 A wedding band is the one true symbol of everlasting love, commitment, and devotion. 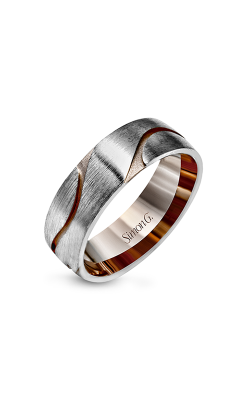 For the rest of your days, your wedding band will grace your finger as a reminder of how much love fills your life. 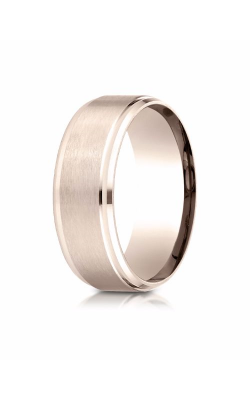 And because that wedding band represents so much, you want your ring to be a perfect reflection of not only your love but your own sense of style. 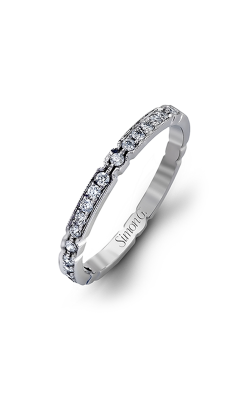 Diamonds on Wabash offers an array of designer wedding bands in a number of different styles so that you are sure to find a ring that you love as much as your spouse. 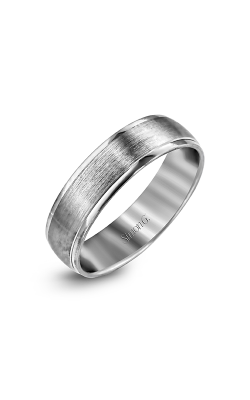 The wedding bands from Noam Carver blend unique details with modern touches. 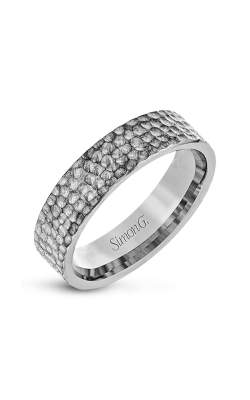 They use the newest technology to design and craft intricate, exceptional pieces. 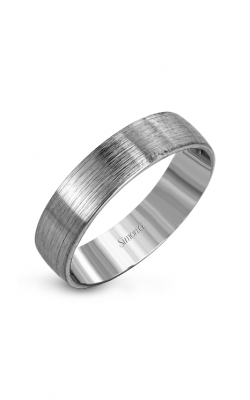 Many of their wedding bands feature simple, modern designs meant to compliment your engagement ring. 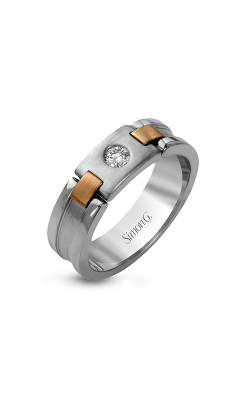 Available in a range of metals, including 14K or 18K white, yellow, or rose gold, Noam Carver’s wedding bands sparkle with round diamonds on beautiful prong settings. 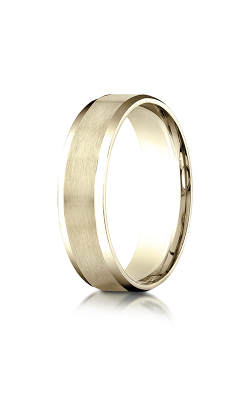 If you’re looking for some old world glamour, Noam Carver also has vintage-style wedding bands that invoke the golden age of 1920’s with elaborate metal work. 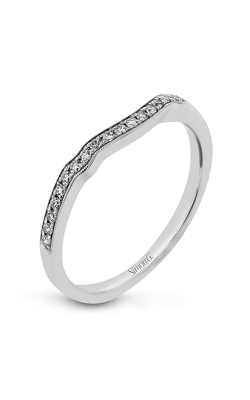 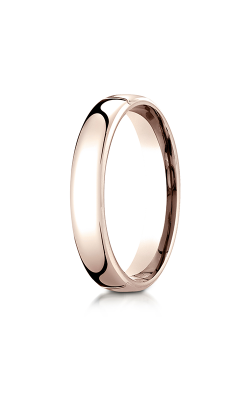 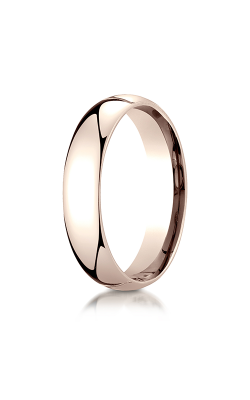 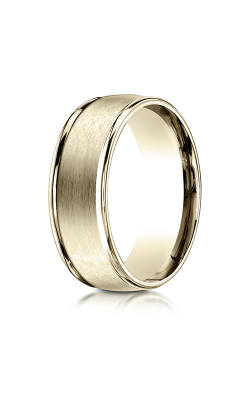 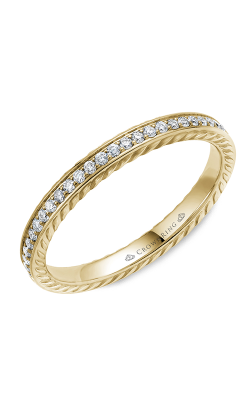 Founded in 1999, CrownRing creates classic wedding bands that are fit for a kind and queen. 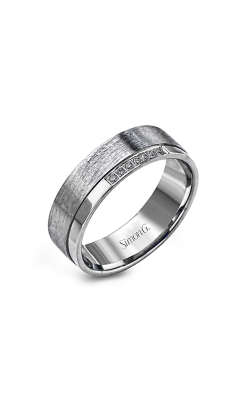 Along with traditional metals, CrownRing also uses more unusual materials, such as cobalt, black ceramic, and tungsten. 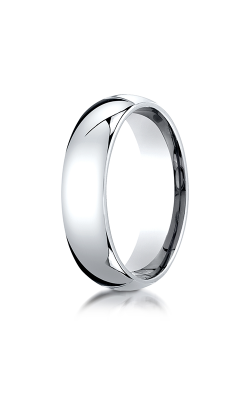 The truly great thing about Crown Ring is that they have number of different styles that are sure to fit your individual needs and taste. 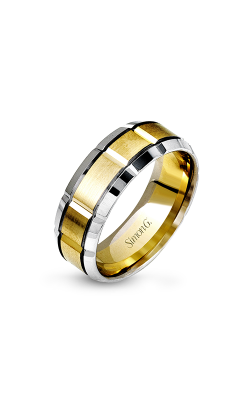 The Classic and Carved collection showcases wedding bands for men and women that have a simple, modern flair that come in 10k, 14k, 18k rose, white, or yellow gold as well as palladium or platinum. 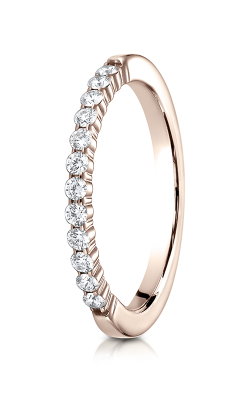 The Rope collection feature a rope-like, intertwining details that are the perfect symbol of two becoming one. 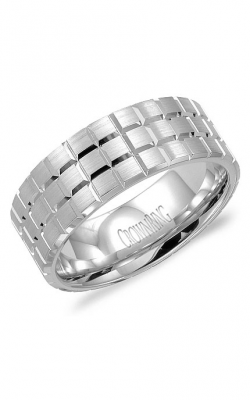 Why Shop for Wedding Bands at Diamonds on Wabash? 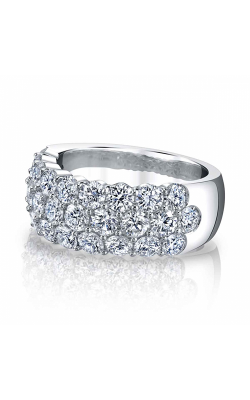 Located in Chicago on Jeweler’s Row, Diamonds on Wabash has been a premier jeweler since 1985. 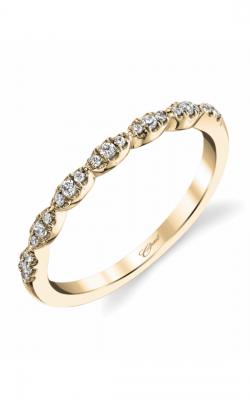 Along with wedding bands, we have a stunning collection of fashion jewelry, engagement rings, and loose diamonds as well as emeralds, sapphires, and rubies. 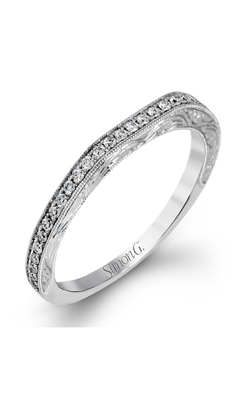 We pride ourselves on taking good care of all of our customers. 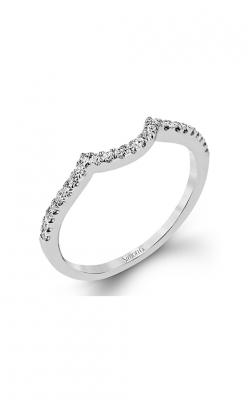 When you come to us to find that perfect jewelry piece, we will walk you through all of your options and get you the best price. 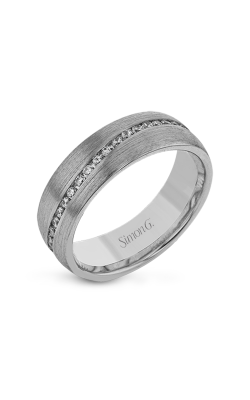 When you’re ready to purchase your wedding band, come visit us today!